Credit card rewards are a great way to earn points or cash back when you pay with a card that offers these types of bonuses. And the more you spend, the more rewards you earn. Some examples of rewards that can be earned include hotel discounts, free airline tickets, cash or gift cards, discounts on vehicles, and merchandise. There are many different cards available, but the most common types of rewards offered are miles, points, or cash. Choosing the best one for you will depend on your lifestyle and needs. Miles rewards can be redeemed for airline tickets or hotel stays. How much they are worth depends on the number of miles needed to purchase an airline ticket. People who benefit the most from these types of rewards are people who tend to fly a lot because it takes a while to rack up the points. Credit card miles are usually worth about a penny-per-mile according to MoneyUnder30. For example, 10,000 miles would equate to $100 in rewards. When choosing this type of card, make sure you earn miles with every purchase, not just for flights. Also be aware if there are any blackout dates that would limit your ability to use your rewards. Point rewards can be redeemed for merchandise, gift cards, or even hotel stays. They can also be used to save on airline tickets. Some programs even allow you to convert points to cash (but this is usually the worst value for your points). Various card issuers have online shopping portals where you can redeem your points or earn extra points on new purchases. If you choose a point reward card, you need to pay attention to when the points expire. There is nothing worse than to try to redeem you points only to find out they’ve expired. Cash rewards offer you a percentage of your purchase back for every dollar you charge. These cards are the easiest to understand and use. 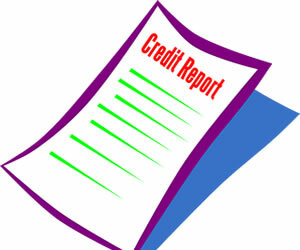 Rewards are redeemed by crediting the amount towards your statement balance. Some companies will also send you a gift card or check if you want to redeem your rewards. You’ll earn more rewards if you choose a card that pays a higher percentage on the purchases you make most often. When shopping for a cash rewards card, you need to be aware if there is a limit on how much cash back can be earned each quarter. The first step is to understand what type of rewards you want to earn. Is it airline miles or cash back? You want to choose a card that matches your spending habits. If you travel a lot, it would make sense to choose a card that offers free flights or hotel discounts. But if you rarely travel, this type of card would not suit your needs and you would be better off shopping for a card that offers cash back rewards for gas or supermarket purchases. You also need to consider how many points or miles you’ll earn on each dollar charged. Obviously, 2 points for every dollar charged is better than 1. And when comparing different cards, it’s important to see if there is a limit on how many points you can earn in a year and how quickly points will expire. 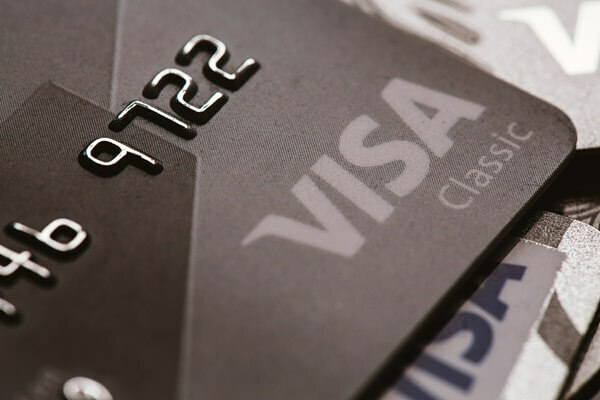 If you are enticed by a card with a lot of points or miles as a sign up bonus, you need to consider if the card will be worth it in the long run. Many of these cards have a high annual fee. The initial points are great, but will it offset the annual fee in the following years? Some rewards cards have rotating rewards categories and you may have to opt-in to receive these rewards. But it can be worth it in the long run if a category earns 5%. Here again, pay attention to the terms. Some issuers limit how much can be earned at this higher rate per quarter. To make sure you take advantage of the higher reward categories, read the all the correspondence you get from your credit card company and check your online account for updates. Before you ever consider applying for a rewards card, you need to know how good your credit is. 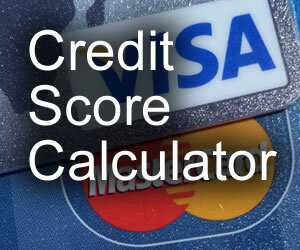 Generally, you'll need to have an excellent credit rating to be approved for a rewards card. So if your credit is less than stellar, you’ll be better off looking for another type of card. If you have great credit, there are some things to watch out for before you apply. First, find out how much the annual fee is. As you'll notice, some cards have a rather high annual fee, but don't charge interest because you are required to pay the balance in full each month. If you have a reliable source of monthly income that allows you to pay off the balance each month, this isn't necessarily a bad thing as you'll save a lot in interest charges. On the other hand, compare how many points you’ll have to earn to cover the cost of the annual fee. It is also important to compare what the card will cost you over time. Reward cards generally have higher interest rates than non-rewards cards. So if you carry a balance each month, the interest you’ll be charged makes the value of your rewards much less. If you don't think you'll be able to pay the complete balance each month, choose a card that offers lower interest rates. Since most cards now offer variable interest rates, you need to realize that the rate you start out with will probably change over time. By choosing a card with the lowest initial variable rate, you'll save money over the long term compared to a higher rate. Also check the requirements and restrictions on how rewards can be redeemed. And make sure that the rewards and points will be for something that you will actually use. For some people, earning airline miles allows them to take a vacation or go see family without the extra expense of airline tickets. If you drive a lot, a gas rewards card is worth considering because you'll earn cash back and points each time you fill up the tank. Before applying for any credit card, be sure to carefully read over the terms and conditions to fully understand what you are getting and agreeing to. See if the points or rewards expire after a certain period of time and whether there is a cap on the amount of points you can earn. Credit card issuers are in the business to make money. And they do that when people carry a balance on their card. They also know that when most people buy with credit they tend to overspend. So offering rewards for using their card is just another way to increase their profits. While credit card rewards can be an easy way to earn cash back or free airline tickets, they can also drag you into debt if you’re not careful. The lure of earning rewards can tempt you to use the card frivolously, but you should only charge what you actually need and can pay for. The smartest way to use a reward card is to pay your balance in full each month. If you can do that, you'll be able to benefit from the rewards the card offers. The Best Gas Cards - Get up to 5% on your gas purchases, plus cash back on other purchases. 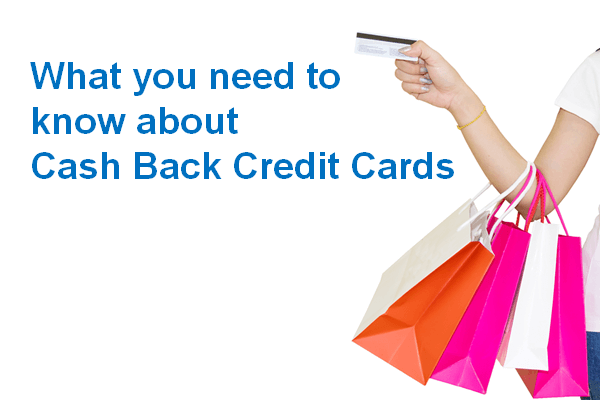 The Best Cash Back Cards - Earn cash back on all your purchases. Low Interest Cards - These cards offer low introductory and ongoing rates.